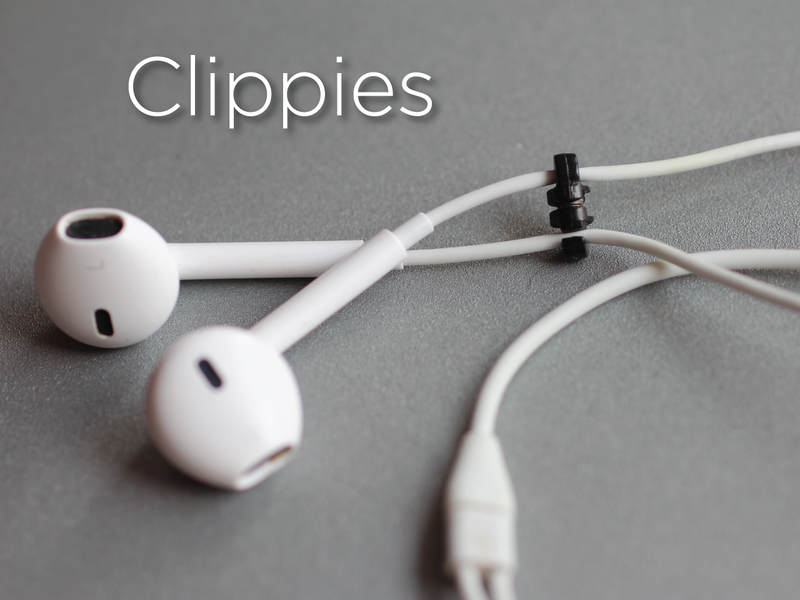 Manage your headphones in style with the worlds first magnetic headphone clips. Clippies was a small side project that I started working on at the end of graduate school and picked back up last summer. 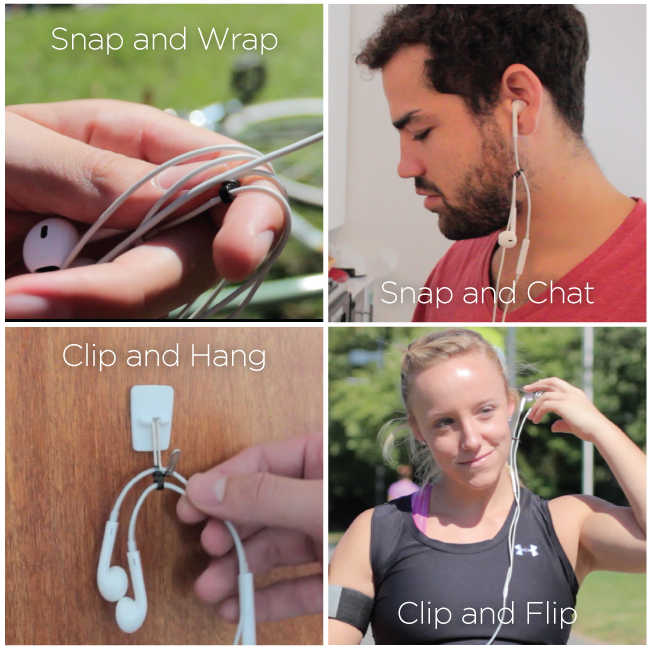 We launched a Kickstarter in October and successfully funded the project with over 1,500 pairs of Clippies sold! 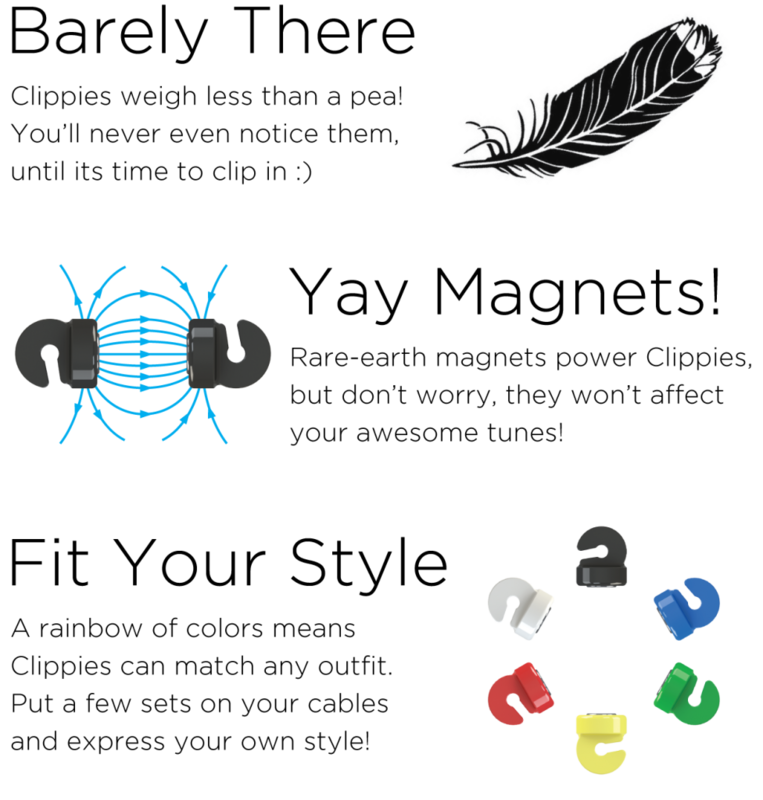 Below you will find some of the media from the kickstarter. Visit the website here to get a pair if you missed it.